See How Sterling Uses The Sentricon System Solution Services Orlando! REMEMBER, THE SENTRICON® TERMITE COLONY ELIMINATION SYSTEM IS A PERMANENT SOLUTION PROVIDED BY PROFESSIONAL PEST CONTROL SERVICES. 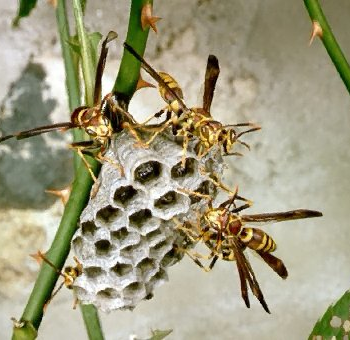 THE SENTRICON SYSTEM IS INSTALLED BY AUTHORIZED EXTERMINATORS, IS EFFECTIVE, EASY TO LIVE WITH, AND ENVIRONMENTALLY RESPONSIBLE1. YOU KNOW YOU’LL SLEEP BETTER AT NIGHT IF YOUR HOME IS PROTECTED. 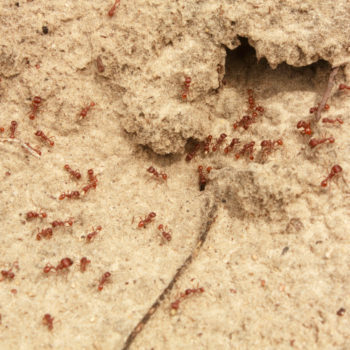 There is no reason to think that hungry, foraging termites will avoid your home and property. And there’s no reason that you should avoid having a professional termite and pest control inspection done – before it’s too late. Only a professional exterminator can accurately diagnose your termite and pest control needs. Authorized Operators of the Sentricon® Termite Colony Elimination System have extensive termite and pest control behavioral knowledge. 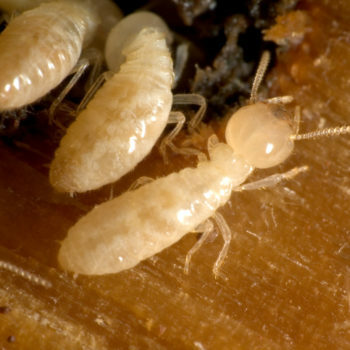 YOUR TERMITE PROBLEM WILL NOT GO AWAY ON ITS OWN. IT’S TIME TO GET REAL RESULTS. CALL A PEST CONTROL SERVICES PROFESSIONAL TODAY. For peace of mind, you need consistent, continuous control – 24 hours a day, every day of the year. Take action now. Allow the Sentricon System to go right to the source of the problem, stop the damage, and destroy the colony. 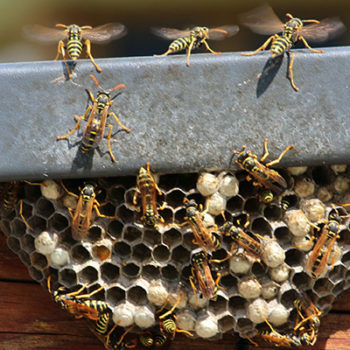 Our pest control service teams are professionally trained and ready to help.